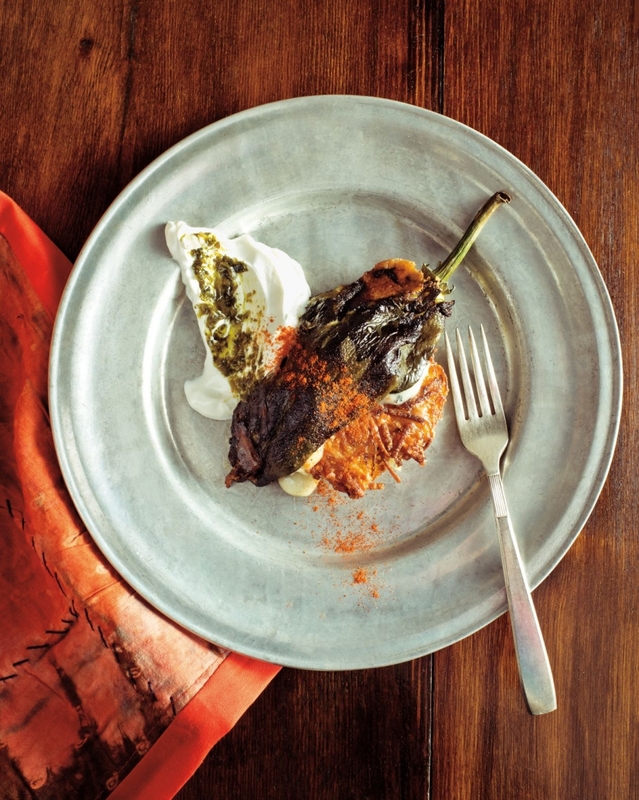 Join us as prize-winning author Joan Nathan, author and television personality Daphna Rabinovitch, and food historian Lara Rabinovitch provide tasting notes on how Jewish foodways have evolved from generation to generation. Discussion moderated by journalist Susan Schwartz. Enjoy a special exhibition on Jewish Cookbooks and Foodways from the McGill University’s Rare Cookbook Collection. In partnership with Library and Community Events, City of Westmount. This event was supported by the Social Sciences and Humanities Research Council of Canada. Une célébration de mets juifs et de livres sur l'alimentation avec les conférencières Joan Nathan, Daphna Rabinovitch et Lara Rabinovitch. Animé par Susan Schwartz. En collaboration avec ROAAr, Bibliothèque McGill. Soutenu par le Conseil de recherches en sciences humaines du Canada. 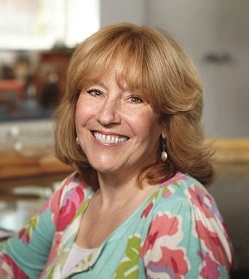 Joan Nathan is an award-winning cookbook author, food writer, and journalist. 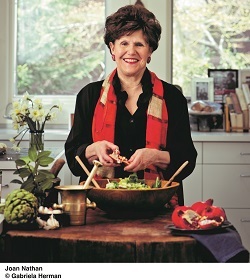 Her best-selling books include Jewish Cooking in America, Quiches, Kugels, and Couscous; My Search for Jewish Cooking in France, and the latest King Solomon’s Table. She has produced TV documentaries on the subject of Jewish cuisine. Familiar to fans of Canadian Living Television, where she inspired viewers with her "you-can-do-it" approach to cooking, Canadian Living Associate Food Editor Daphna Rabinovitch is sharing her international experience and her passion as co-host of Canadian Living Cooks. Author of The Baker in Me (2016). Lara Rabinovitch is a specialist in food culture and immigrant history. She consults for Google, writing about new restaurants in Los Angeles for Zagat and Google Maps, and freelances for other media outlets like California Sunday, the Los Angeles Times, Lucky Peach, and Saveur. 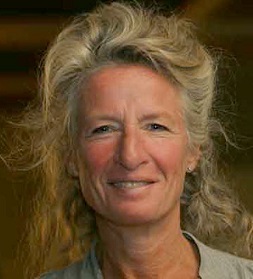 Susan Schwartz is a reporter and columnist at The Montreal Gazette, an English-language daily in Montreal, Canada.